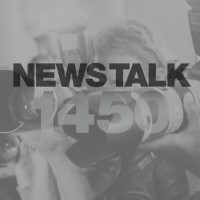 The Carl Nelson Show Launched Mon-Fri 4-7pm on WOL-AM 1450 February 6th, 2012 in the nations capital. Ground-breaking, Peabody Award-winning broadcast news journalist Carl Nelson, has interviewed Presidents, Prime Ministers, Heads of State, politicians, authors, celebrities, civic leaders and people from all walks of life over a four-decade career that has taken him from Nelson Mandela’s prison cell in South Africa, to the Rodney King Riots in Los Angeles, to his present career as host of Washington DC’s latest daily newsmaker radio program, The Carl Nelson Show, a 3-hour daily news program on Radio One’s flagship radio station WOL-1450 AM. Nelson began his broadcasting career in 1971 at WYNT Radio in New York City. 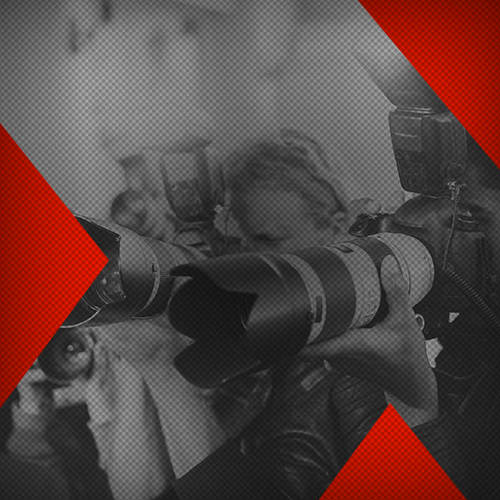 In 1974, he was recruited by Inner City Broadcasting Company, owners of WLIB Radio and WBLS Radio. After stints at several radio stations in Los Angeles, Nelson was named News Director of Stevie Wonder’s KJLH Radio, a position he held for a quarter of a century (1980-2005). In addition to his managerial responsibilities, Nelson was deeply involved in Wonder’s Bid to make Dr. Martin Luther Kings’ birthday a national holiday, he was also led in the station’s critically-acclaimed coverage of local, regional and national politics, breaking news and national events, including coverage of all the US political conventions. President Kenneth Kaunda, Namibia’s Former President Sam Nujoma, current South African President Jacob Zuma, dozens of US political leaders including former US presidential candidate Rev. Jesse Jackson, Senator Edward Kennedy, Representatives Maxine Waters, John Conyers and Diane Watson, Julian Bond, Andrew Young, TD Jakes, and Rev. Al Sharpton, among many others. In 1996, The Black Radio Exclusive Magazine named Carl News Director of the Year. Nelson is a graduate of the New York Institute of Technology, and a member of the Society of Professional Journalists, the Radio Television News Directors Association and the Black Journalists Association. Formerly the co-owner of WSRF AM radio in Ft. Lauderdale, FL, Nelson sits on the President’s Advisory Board at St. Thomas University, Miami, FL. 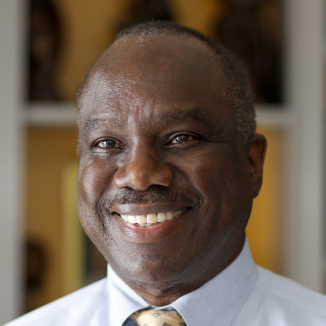 With over 40 years of experience as a community leader, politician, minister and advocate, the Rev. Al Sharpton is one of America’s most-renowned civil rights leaders. 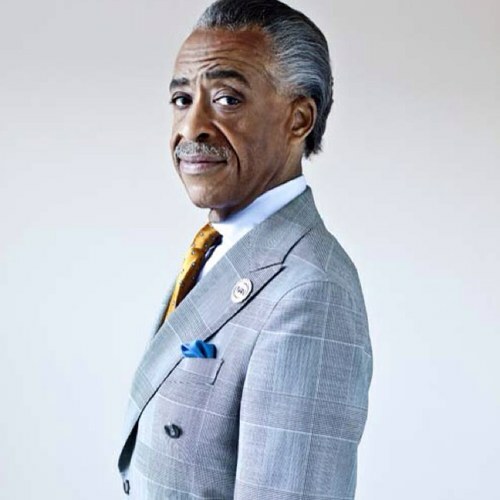 Now “The Rev.”, as he is affectionately called by close friends and supporters, is bringing his powerful voice to radio and getting the answers to real questions with his entertaining new daily talk show the Al Sharpton Show. The Archie Beslow Show – Let’s Figure It Out is an informative weekly talk show hosted by Archie Beslow, a 28 year veteran of world-class profile public safety service, tackles the hard issues geared towards bridging the gap between youth, parenting, families, teachers, coaches, and the community. The Archie Beslow Radio Show – Let’s Figure It Out offers listeners an open forum to talk about the things people typically talk about in private. From child support to low self-esteem no issues is to great or small for The Archie Beslow Radio Show. Each week listeners dial-up to help Archie Beslow figure things out. The Archie Beslow Show – Let’s Figure It Out airs every Sunday 10am to 11am on WOL 1450am, 95.9fm, http://www.woldcnews.com and WOL Mobile App.